Old Marylebone Town Hall wedding ceremonies at Westminster Register Office photographed by Emma Duggan, a register office specialist with 1, 1.5 and 2.5 hour coverage packages. 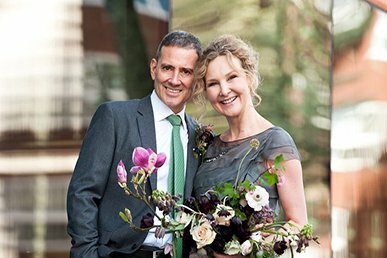 Clients love her because she is professional and friendly, and her photographs are relaxed, natural and timeless. 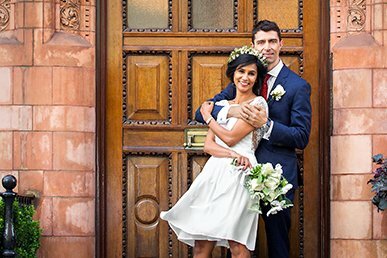 Chelsea Register Office weddings at Chelsea Old Town Hall on the fabulous Kings Road: simple one, one and a half, and two and a half hour photography package options so that your Chelsea civil wedding ceremony is photographed beautifully by an experienced professional photographer. 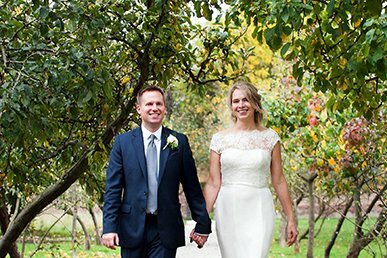 Natural, stylish and relaxed wedding photography in South West London. Westminster’s Mayfair Library wedding ceremonies in the heart of Mayfair, photographed by Emma Duggan, a professional with more than ten years’ experience. 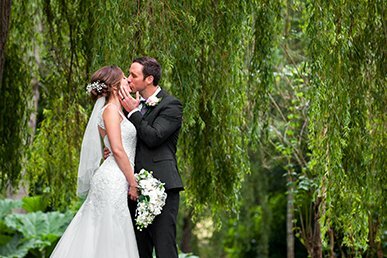 Have your wedding photos capture your ceremony’s touching moments, with wedding portraits taken next door in Mount Street Gardens. 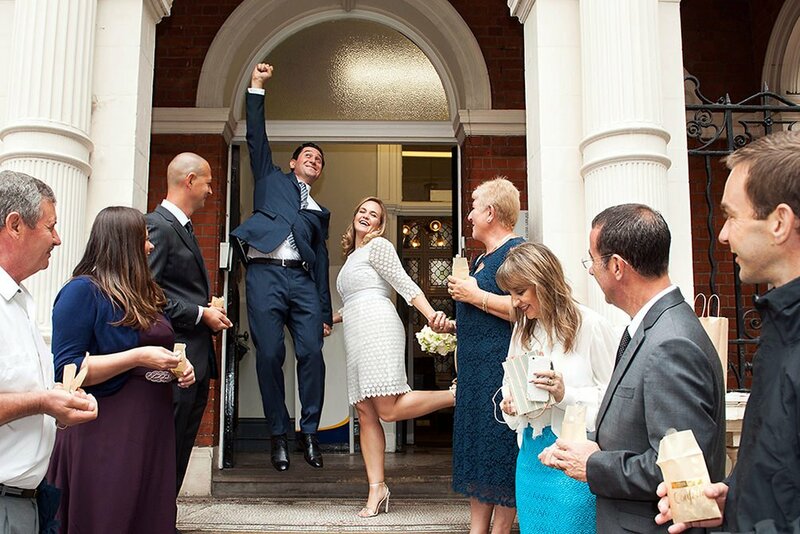 Greenwich Register Office civil wedding ceremonies at Woolwich Town Hall in the heart of Greenwich, East London, for natural and relaxed photography by specialist register office photographer Emma Duggan. 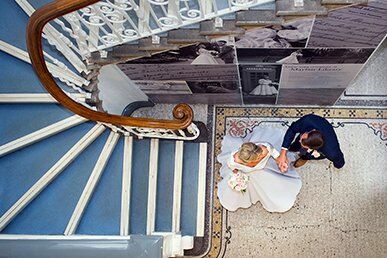 Victoria Hall and it’s sweeping staircase make an ideal backdrop for your photographs. Hammersmith and Fulham Register Office civil weddings at historic Fulham Palace on Bishop’s Avenue near Putney Bridge: simple one, one and a half, and two and a half hour photography options so that your Fulham Palace civil wedding ceremony is photographed beautifully by an experienced professional photographer. Civil ceremonies at historic Leeds Castle near Maidstone in Kent: also known as the loveliest castle in the World. 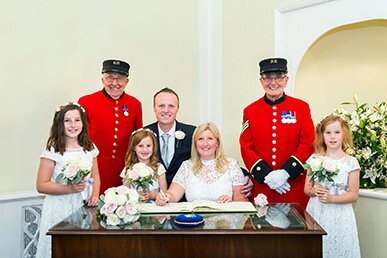 Simple one, one and a half, and two and a half hour photography options so that your Leeds Castle civil wedding ceremony is photographed beautifully by an experienced professional photographer.